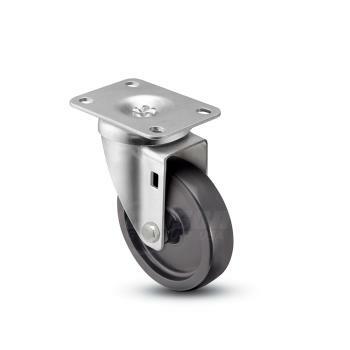 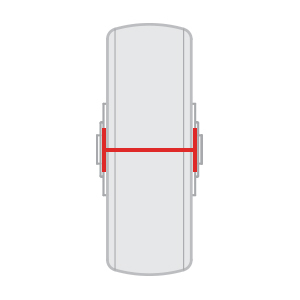 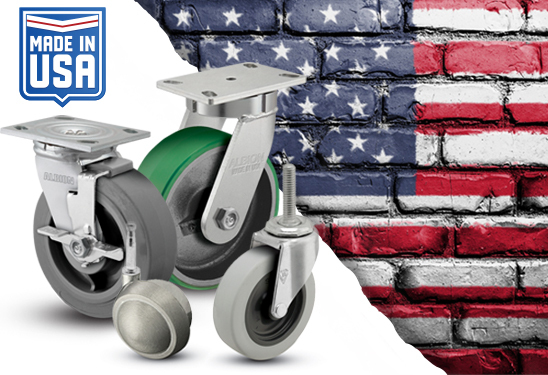 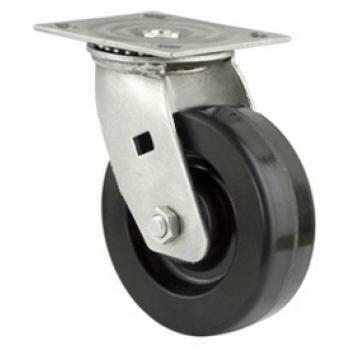 Our casters for marine and shipbuilding needs have large weight capacities, able to better assist with transporting parts of, or whole, boats. 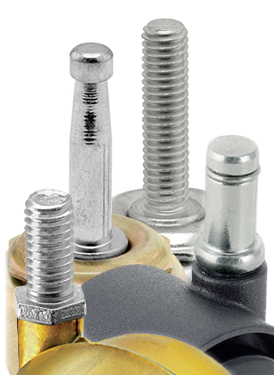 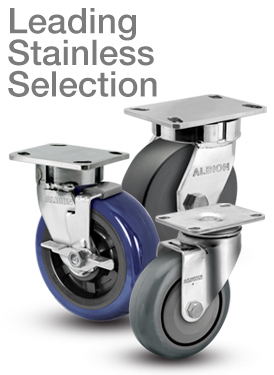 Many stainless steel options are available, able to resist rust and corrosion caused by a wet or salty environment. 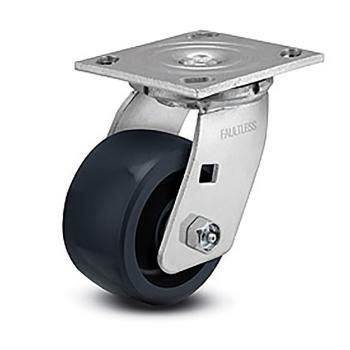 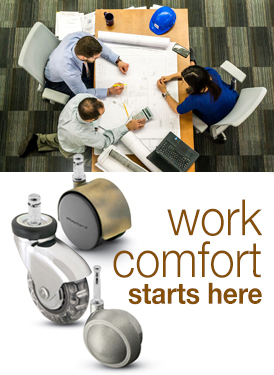 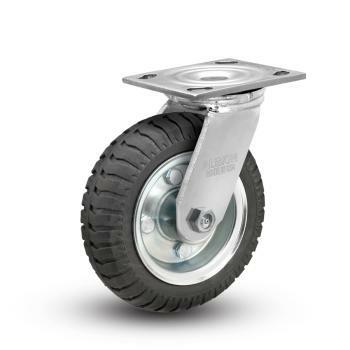 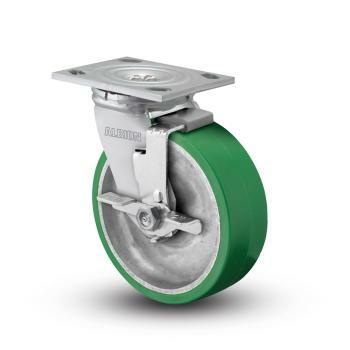 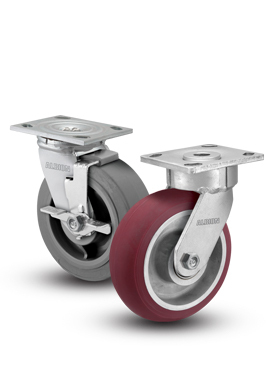 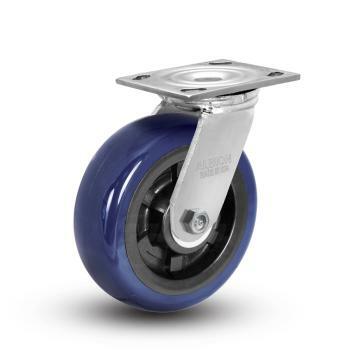 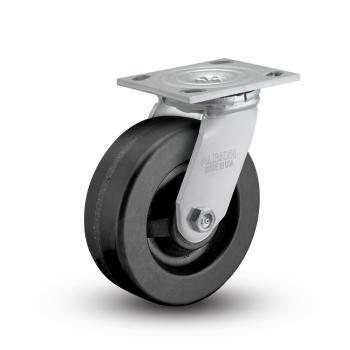 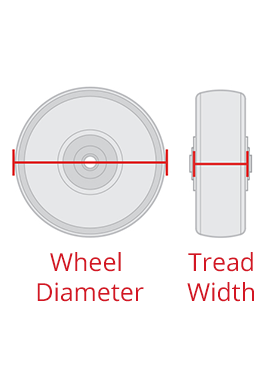 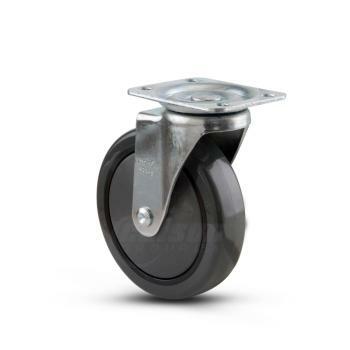 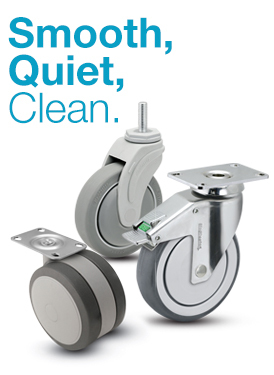 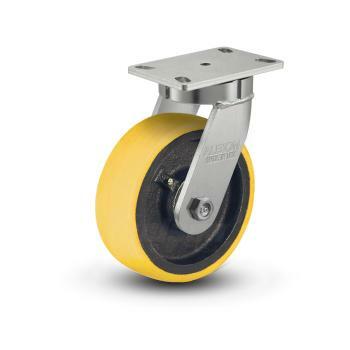 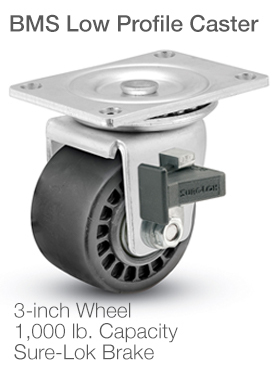 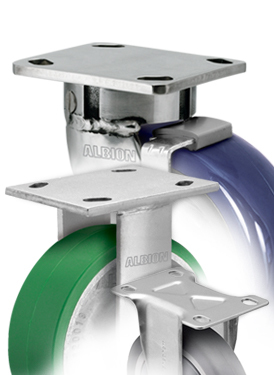 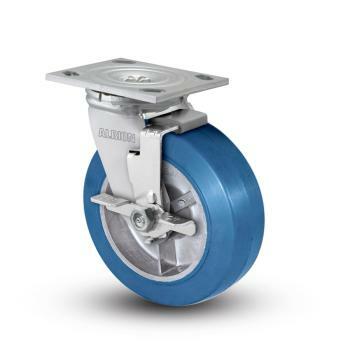 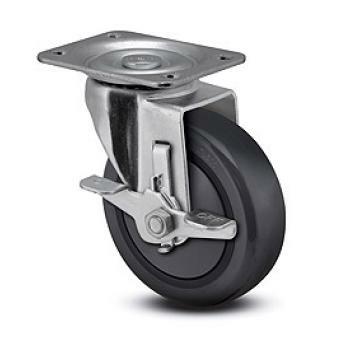 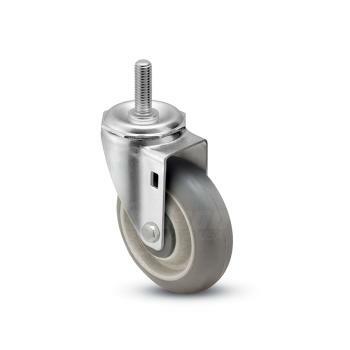 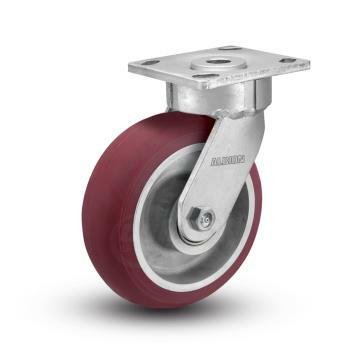 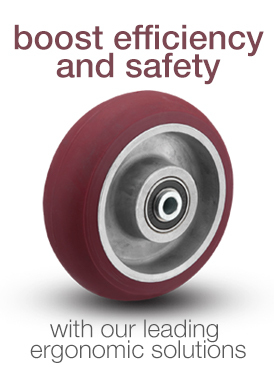 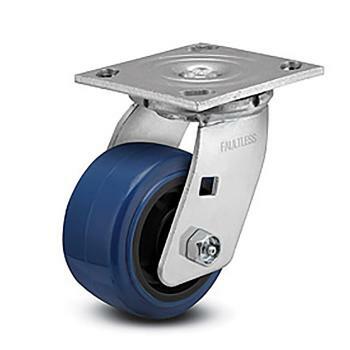 Smaller, more light-duty casters are available for transport of tools and equipment necessary in the marine and shipbuilding industry, as well as service carts and other equipment to utilize onboard.